As the 2016 presidential election cycle comes around, ad dollars will soon be flying, with spending on TV ads predicted to reach more than $4 billion. But National CineMedia is walking away from that, designating its 1,600 theaters "politics-free zones." Cliff Marks, NCM's president of sales and marketing, told Adweek it's not an easy decision to forgo all that potential revenue but that the company wants to keep its theaters free from the "sea of negative ads" viewers will likely be inundated with over the next year. That would make NCM seem like an enticing place for presidential hopefuls to get their message out, but Marks said he doesn't want to be associated with a negative marketplace. 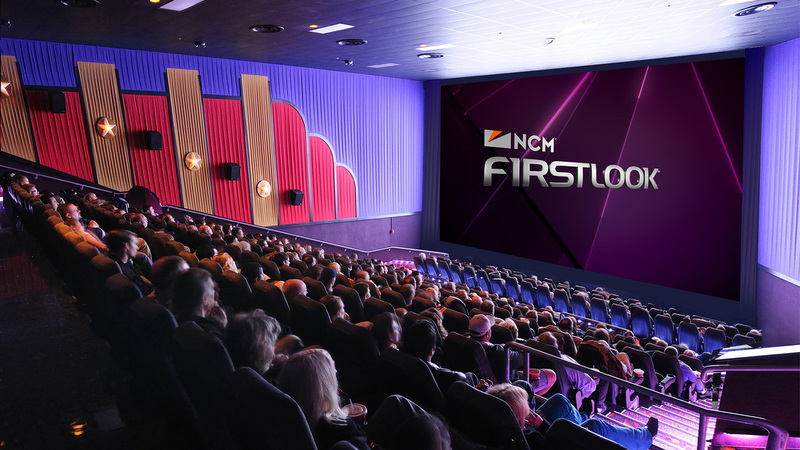 "Nobody wants to walk away from what will surely be a $4 billion market," Marks said, adding that it's more important to keep the moviegoing experience entertaining and maintain a safe haven for NCM's other advertisers. "We think brands are going to get really sick of having their image and their brand projected next to these negative ads," he said. "How is anybody going to remember your brand and your message?" NCM did show some political advertising during the 2012 election cycle, though Marks said it only showed positive or neutral ads. He said this year the company will turn away all political ads, rather than accept the few positive or non-negative ones, in order to give brands a place where their messages won't get swallowed up. "Hopefully there will be enough brands that recognize that and give us credit, and that will be enough to compensate to whatever our potential loss will be," Marks said. "If it isn't, then it isn't. We're still doing the right thing."